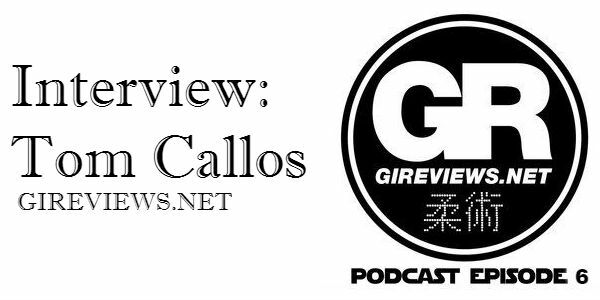 In this sixth instalment of the GiReviews podcast, I got to chat with Tom Callos, father of Brazilian Jiu Jitsu phenom Keenan Cornelius. Most of you likely know Tom through in ongoing dialogue regarding martial arts instruction and the recent controversy surrounding Team Lloyd Irvin. But, even if you haven’t heard of him and have no idea what I’m talking about, this is going to be a truly enjoyable listen. If you enjoyed this podcast, please let me know by leaving a review on iTunes and sending us a shout-out on Twitter! Good show on Tom Callos. He is an old and dear friend (I remember Keenan as a 6-year-old TKD white belt). 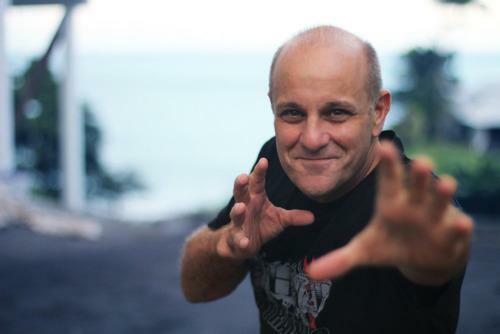 I am a professional journalist who lived many years in Japan (where I trained stand-up martial arts). I met Tom in Hawaii and wrote this article about him and BJ Penn. I was so impressed with the whole scene that I began my BJJ journey under BJ after filing the story. Thanks so much for the comment Peter! I’m glad you got something from the interview. I could sit and listen to Tom tell old stories all day haha.